Buying an ATS for the first time or switching to a new solution? 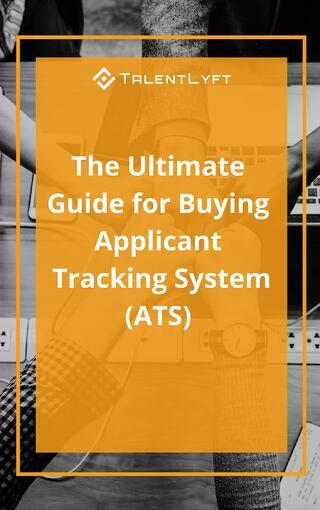 This guide is all you need to choose the Applicant Tracking System that suits your hiring needs! © Copyright TalentLyft | All Rights Reserved.